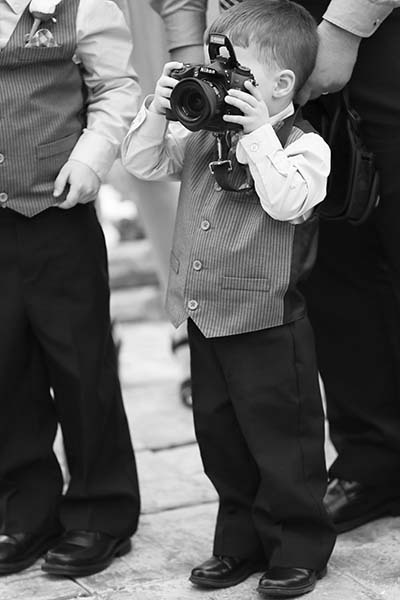 From candid ceremony photos to posed post-ceremony wedding photography sessions, our talent Primary photographers know how to take a great wedding photographs! Last month the public voted on the best wedding photo to win “Photo of the Month” in the Primary photography category. 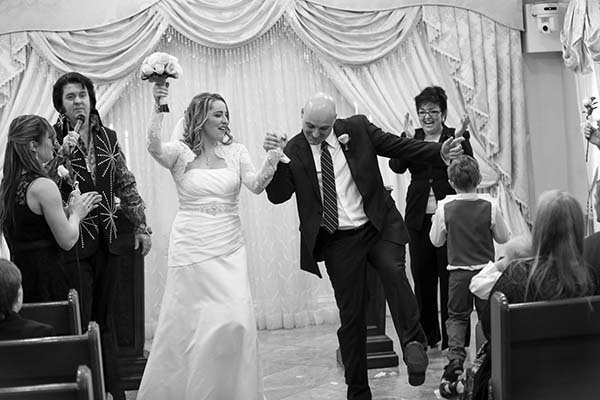 Which amazing wedding photo caught the eye of our fans and named “Photo of the Month” for April? Classic black and white wedding photography never goes out of style! Last month our Lifestyle wedding photographers created storytelling through their lens’. They then submitted their best wedding photographs for the public to vote and pick a winner for March’s Photo of the Month. Let us find out which talented Lifestyle photographer won last months poll. 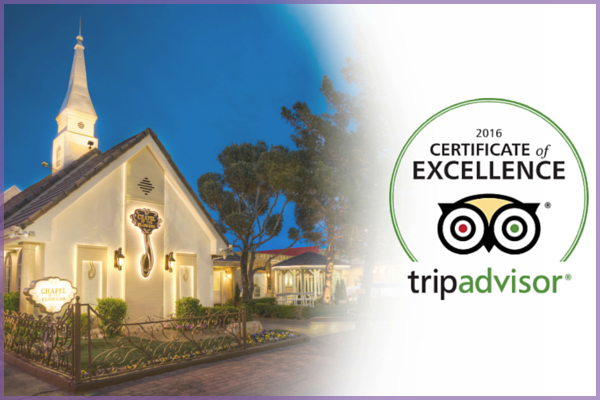 Our awarding-winning photography team has done it again! This month you all voted on your favorite Lifestyle wedding photograph to win February’s Photo of the Month. 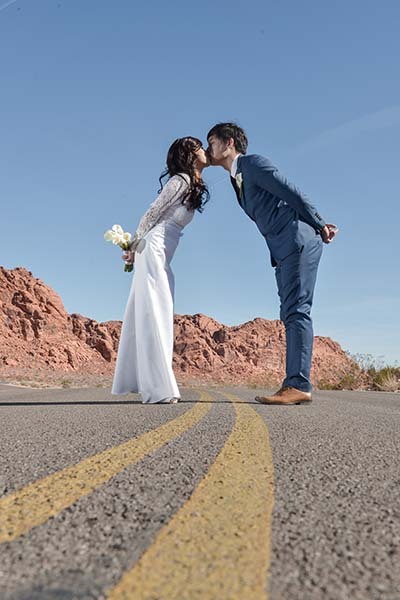 Capturing all the little details and “in-between” moments in a wedding can be hard, but our talented photographers know how to capture the essence of a Las Vegas wedding. We are proud to announce the winner for the Lifestyle Photography category. 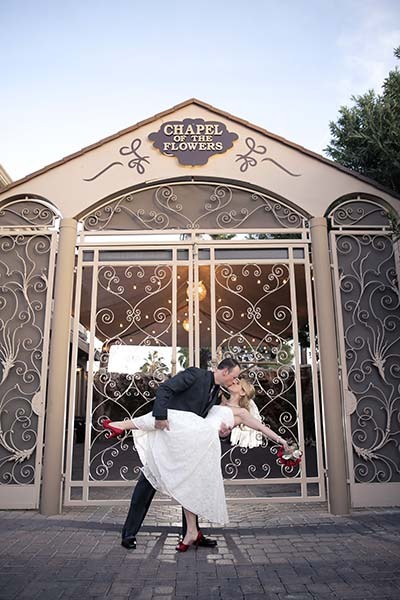 Chapel of the Flowers has Las Vegas wedding photo possibilities you may not have thought of. Let us capture that look of love and real life moments beyond the wedding day to create memories of a lifetime. Plan a photo shoot at a special location for unique wedding photos that capture your personality as a couple. 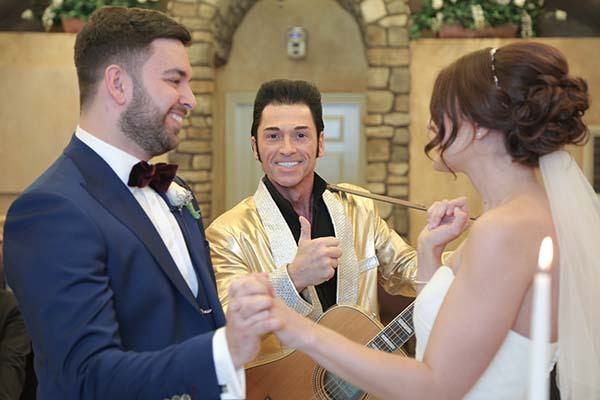 Your Las Vegas wedding photo opportunities are endless with Chapel of the Flowers, so you are sure to come away the perfect photo memories.